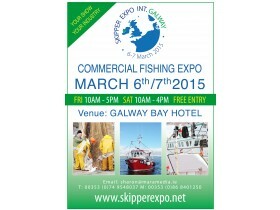 Preparations are in full swing at Echomaster Marine for our visit to the Skipper Expo at the Galway Bay hotel on the 6th & 7th March 2015. 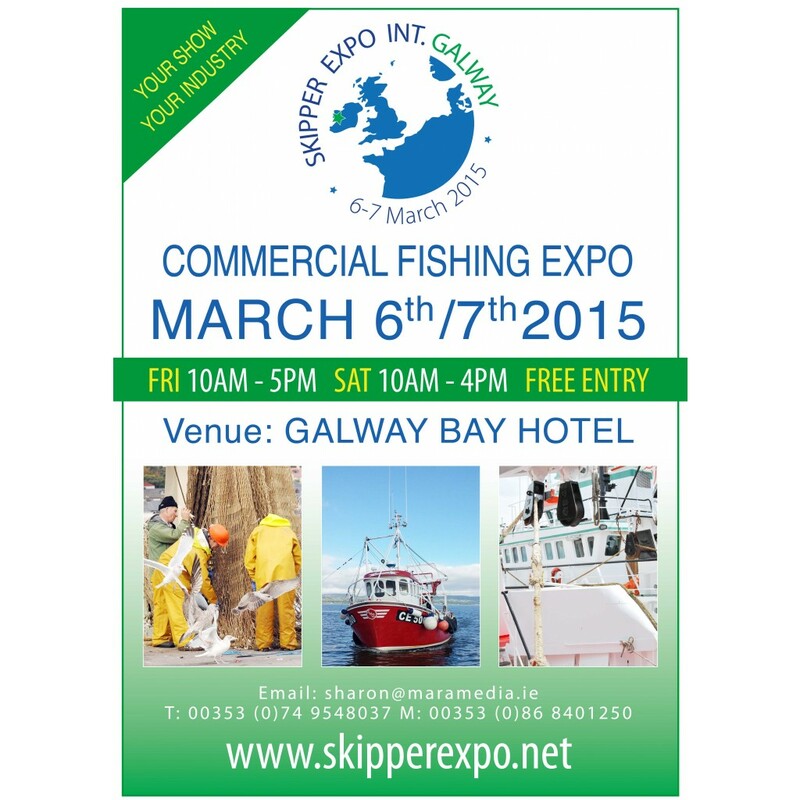 We have been lucky enough to secure our usual position in the Ballyvaugh Suite, stand number 61. We are delighted to be attending this exhibition for our 5th successive year. The Galway Expo always provides us with an excellent opportunity to meet existing customers as well as being a tremendous showcase for our products.